Happy Beautiful New 2017 to you! 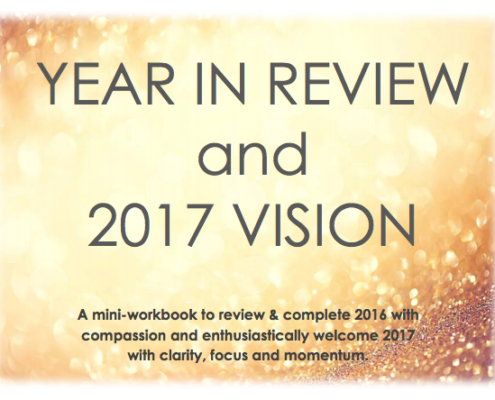 I'm excited to offer you a Year-in-Review and 2017 Vision Mini-Workbook to support you in powerfully completing last year and propelling you into greater success and money flow in 2017.
https://rebeccamassoud.com/wp-content/uploads/2017/01/RBM-A-Year-in-Review-2017-1.png 444 584 Rebecca Massoud https://rebeccamassoud.com/wp-content/uploads/2017/02/Rebecca-Massoud-SHINE-Because-Its-Your-Time-300x54.png Rebecca Massoud2017-01-05 10:27:132017-07-17 12:13:01Happy Beautiful New 2017 to you! Is Your "Should" Voice Getting in the Way of Growing Your Business with Ease? What I hear from many women entrepreneurs that I coach and talk to in my community is how easy it can be to get tripped up by this “should” voice. https://rebeccamassoud.com/wp-content/uploads/2016/12/Should-Voice-Article-Dec-2016.jpg 348 450 Rebecca Massoud https://rebeccamassoud.com/wp-content/uploads/2017/02/Rebecca-Massoud-SHINE-Because-Its-Your-Time-300x54.png Rebecca Massoud2016-12-13 18:14:112018-02-07 13:27:35Is Your "Should" Voice Getting in the Way of Growing Your Business with Ease? I appreciate the many gifts of my life. 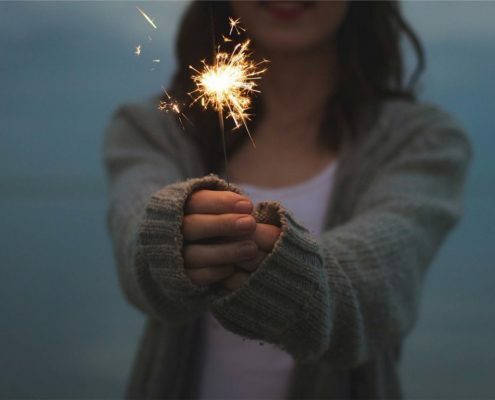 This list may inspire you to find the things you appreciate and celebrate in your life. 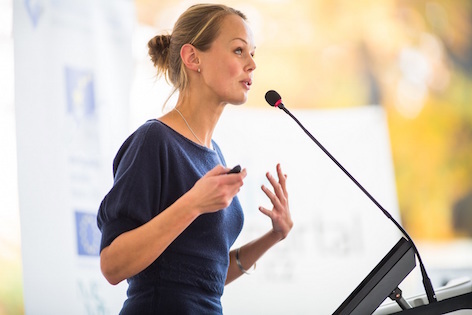 More and more heart-centered entrepreneurs like you are using speaking as a way to grow your list and attract new clients. Which is great! The problem is… where to find those places to speak? Before sharing a few ideas to get you started, let’s start with your mindset. I hold the belief there are infinite speaking possibilities waiting for you. I believe we all have an inner business wisdom expert. 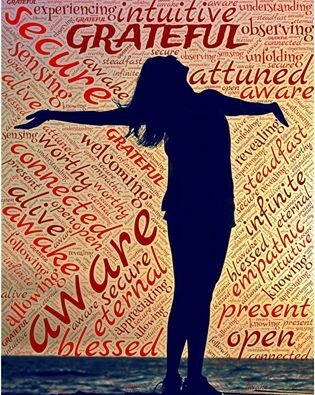 It's an inner voice, sense, knowing or nudge from our soul that is infinitely wise, calm, clear and directive on the decisions and actions to take in every area of lives--from our business, our relationships, our finances, our health, and even where to find that parking spot! Here are 3 ways you can access your inner wisdom business expert. Your story is essentially the narrative of your hero’s journey, revealing some of the hardships you've experienced, the ultimate challenge you faced, your turnaround moment, the steps or process you discovered to resolve the crisis, and, as a result, how your life is different today.